To pursue the man who ditched her during their date, Carolina commandeers the horses of the tourist carriage she was riding. However, the horses run out of control and spread destruction all over town. Carolina hopes her influential uncle will help her when she’s arrested by the police, but things... read more don'’t go so well… As a result, she is required to do volunteer work as a punishment. 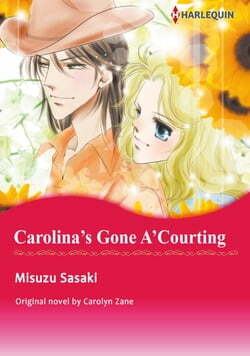 Furthermore, her partner is Hunt, of all people, who believes Carolina is the willful daughter of a wealthy family. Will she be able to stand working with him?